This is a bonafide super show for Videogame BANG! 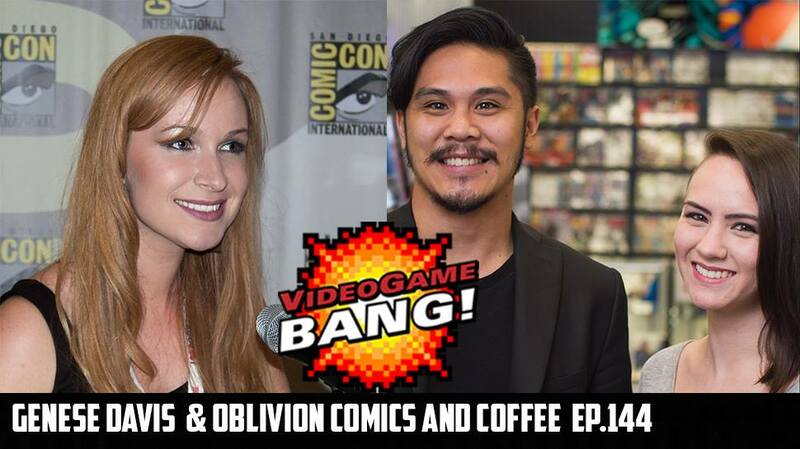 We have the WINNERS from the Downtown Sacramento Calling all Dreamers contest and 100k towards starting their business: Laura and Neil from Oblivion Comics and Coffee. Also joining us via Skype is the most interesting woman in the world: Genese Davis. Genese travels the country moderating panels for Wizard World and is the author of the novel called The Holders Dominion.